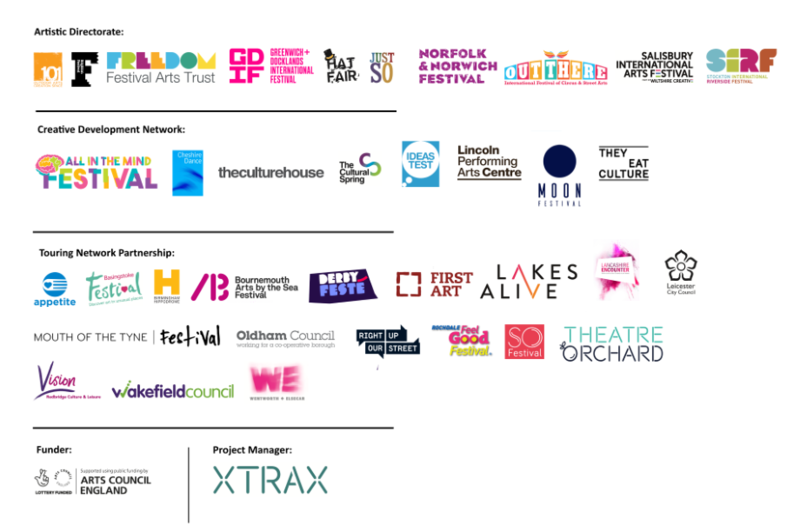 The Associate Touring Network is a group of festivals and creative organisations that work together to extend the reach and benefits of the Without Walls programme in areas where there is a low engagement with the arts. Supported by Arts Council England through the Strategic Touring Programme and since 2018 as part of Without Walls as a National Portfolio Organisation, it is a three-year project that strengthens the outdoor sector and empowers audiences across England to enjoy high-quality outdoor arts produced by British artists. Peterborough Arts Festival reflects everything that audiences have come to expect from the Festival in recent years; an eclectic programme from across the globe with an exciting mix of visual artists, dance, street performance, puppets, storytelling and music. A year-long programme of outdoor events curated by Watermans, a major arts centre in London. Bell Square is a purpose-built outdoor arts performance space in Hounslow Town Centre. Bell Square shows a year-round programme of outdoor arts events from British and international artists. The events are free and cover many art forms, from visual arts to dance, from theatre to digital. A lengthy event which includes international musicians, world-renowned street theatre and innovative dance, all taking place at seven different towns across East Lincolnshire, ending in Skegness for a three-day spectacular finale. 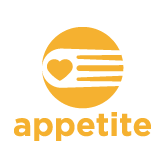 Appetite is Stoke-on-Trent’s Creative People and Places Project. It works closely with community groups to help plan and develop each year’s programme – which includes street theatre, comedy, dance, circus and acrobatics. Freedom Festival is a blend of theatre, music, comedy, poetry, outdoor spectacle and performance aimed at a wide audience of all ages, bringing renowned national and international artists to Hull while providing significant opportunities for local and regional talent. The DNweekeND is Doncaster’s festival of arts and culture. 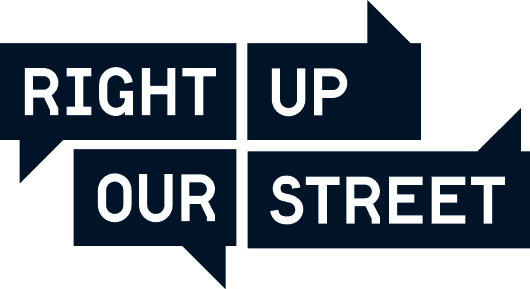 Right Up Our Street brings the festival to the town centre for one weekend animating the streets of Doncaster, inside and out, showcasing an eclectic mix of music, theatre, dance, installations, art, poetry and spectacle. Lancashire Encounter is an ambitious, high-quality creative festival for the whole of Lancashire that builds on the region’s great tradition of making and participating. Bringing together artists, arts organisations and communities from across Lancashire, the Encounter will be a true Lancastrian celebration. 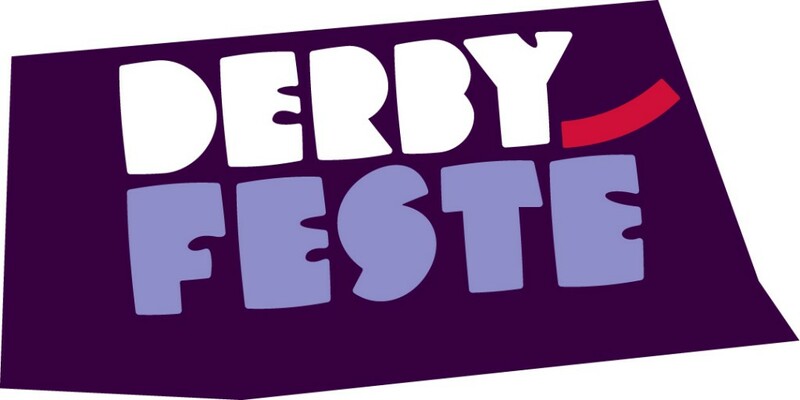 Derby Feste will return to the outdoor spaces of Derby for its tenth year on 23 and 24 September. The streets arts festival promises to be the biggest one yet and will feature local, national and international artists with performances for the whole family to enjoy. Previous partners in the 2016 – 2018 project. Yorkshire Festival transforms the county with 18 days of world-class experiences taking place in towns and cities across Yorkshire. The UK’s newest international festival builds on the resounding success of the first edition in 2014. 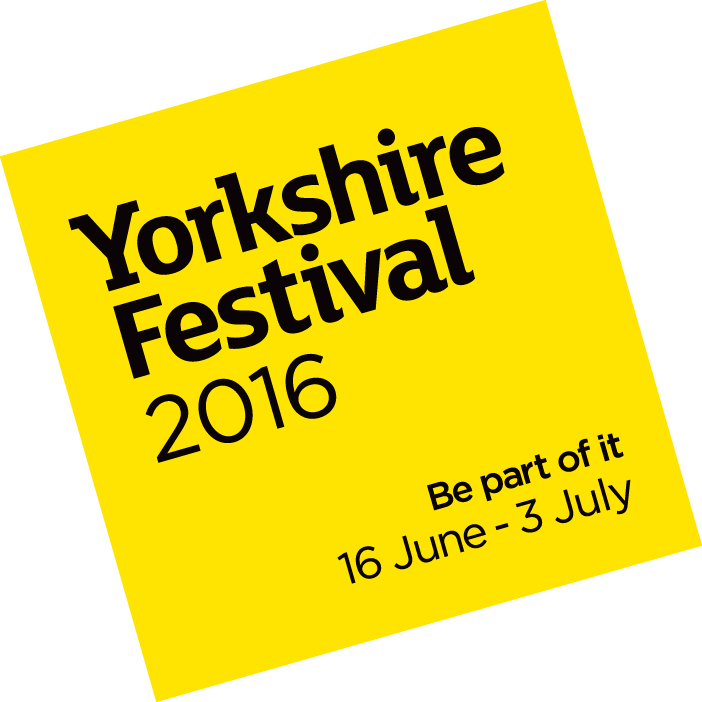 Yorkshire Festival celebrates the county’s rich cultural offer and welcomes artists from around the globe. Expect the unexpected with spectacular outdoor performances, the very best music, performing and visual arts, and a wealth of events to participate in. The Without Walls Associate Touring Network is managed by XTRAX.